At Don Beyer Volvo Cars Of Dulles, VA we serve Sterling, and Washington DC. We are located at 21830 Pacific Blvd in Dulles, VA. The car buying process can be intimidating and that's why we go out of our way to ensure that our customers have a great experience when they come to us! 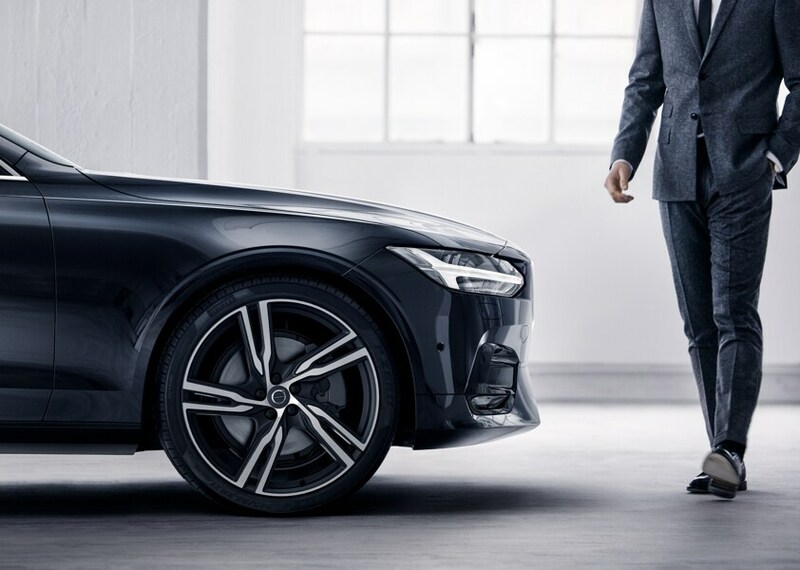 If you chose us as your new Volvo car dealership, we'll do whatever it takes to understand your needs as a driver and find just the right Volvo to suit your needs. If you check out the listings on our volvo site, you'll be able to see what new models are currently available here. 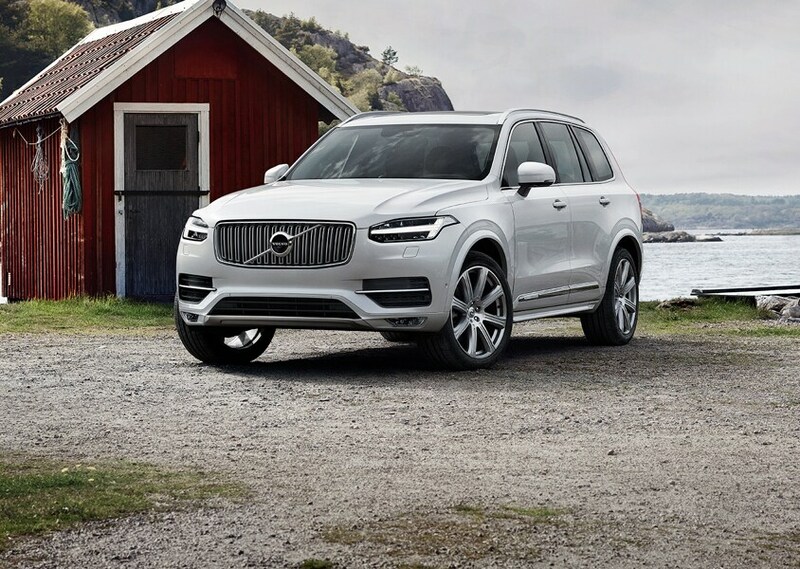 All vehicles including the new S90, S60, XC40, XC60, V60, or XC90 meet the Volvo standard for safety and excellence so you really can't go wrong. Curious about used models? We've got you covered! 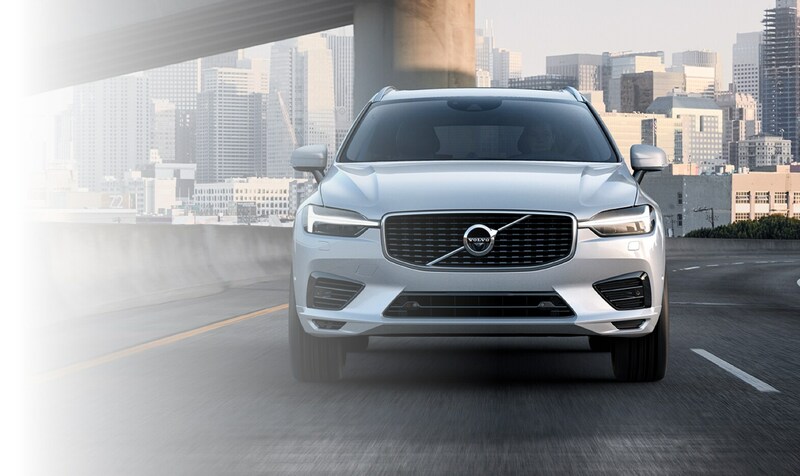 Our wide variety of high-quality used cars is as respected as our new 2019-2019 Volvo inventory. As you would expect, each vehicle has undergone comprehensive testing, so you can feel good about your used vehicle purchase. Regardless of whether you'd rather lease or own your new vehicle, our financing team is here to help you do it. We are committed to finding you the best possible car loan or lease to correspond with your budget. And as always, if you have questions, our staff members will go above and beyond to answer them. 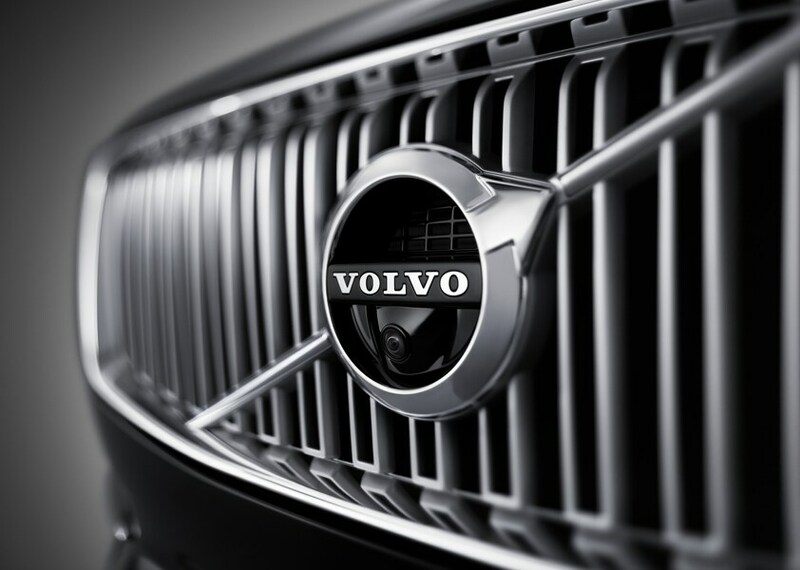 We know and respect that you'll want to keep your new Volvo in great condition. Our Volvo Service Center is here for you! Our team of experts use only genuine manufacturer parts and accessories, so you know you can rest assured that their work is first-rate. Again-at Don Beyer Volvo Cars Of Dulles, we're dedicated to making sure that you feel supported during the car buying process to come. Visit us at the above address so we can get to know each other and get you into the great car you deserve.